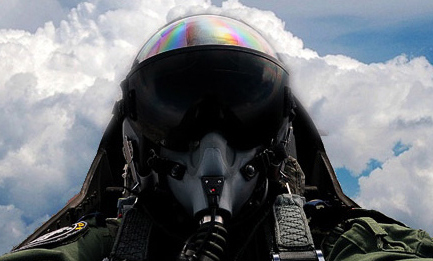 Welcome to the world of an aviator and writer seen through the lens of personal experience and imagination. This blog was launched on October 11, 2011, as a companion to toshmcintosh.com for the purpose of separating from the patent site those posts that were specific to the publication of Pilot Error, my first novel. Subsequent experience with trying to maintain two blogs, the inevitable temptation to include posts in both places, and the difficulty of adding sufficient content here to enhance online visibility of this blog have led me to the conclusion that the effort was ill-advised from the beginning. Publication of two short non-fiction books and work on the upcoming sequel to Pilot Error served as the catalyst for this decision when I realized the impossibility of matching individual blogs to books. All content here has been moved to the parent blog. If you intended to visit toshmcintosh.com, you are one click away. Thank you for your patient understanding.